Bright corner unit with an open floor plan and still has a separate dining area. Extra large kitchen with lots of cabinets, stone countertops with a breakfast bar, stainless steel appliances with a dishwasher. The living room has a gas fireplace and a balcony that runs the full length of the room. Master suite that can accommodate a kingsized bedroom set, and plenty of closets. 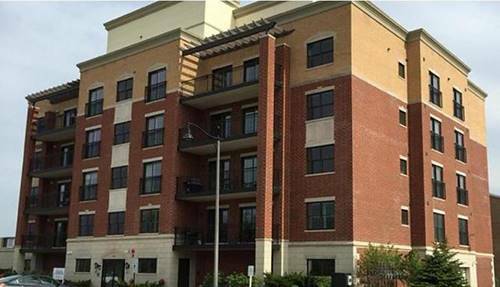 In-unit laundry room, 2 full bathrooms, and one garage space included in the rent with additional parking out front. 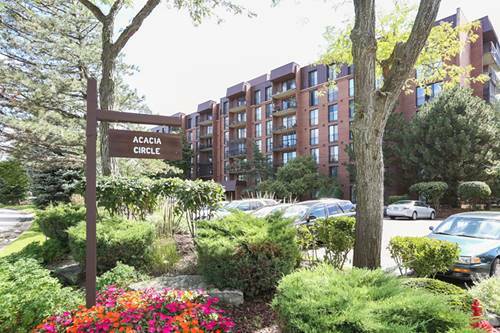 For more information about 10765 Clocktower Apt 503, Countryside, IL 60525 contact Urban Real Estate.